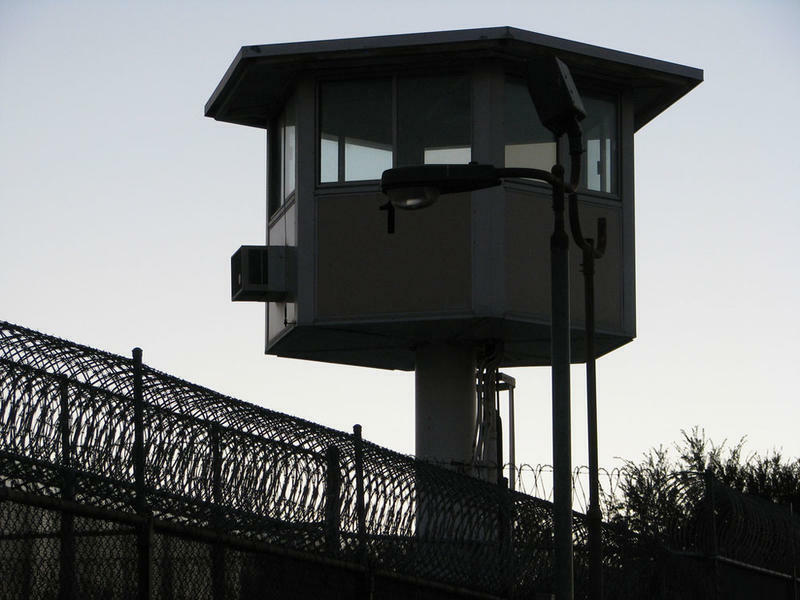 Washington state abolished parole more than 30 years ago. Now, there’s a push by some inmate advocates to bring parole back. 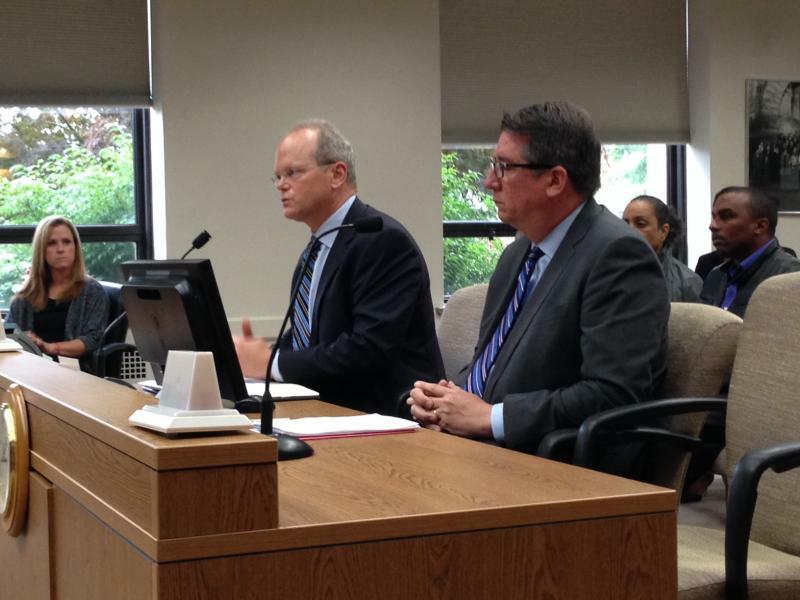 They had a chance to make their case Tuesday before a panel of state lawmakers. 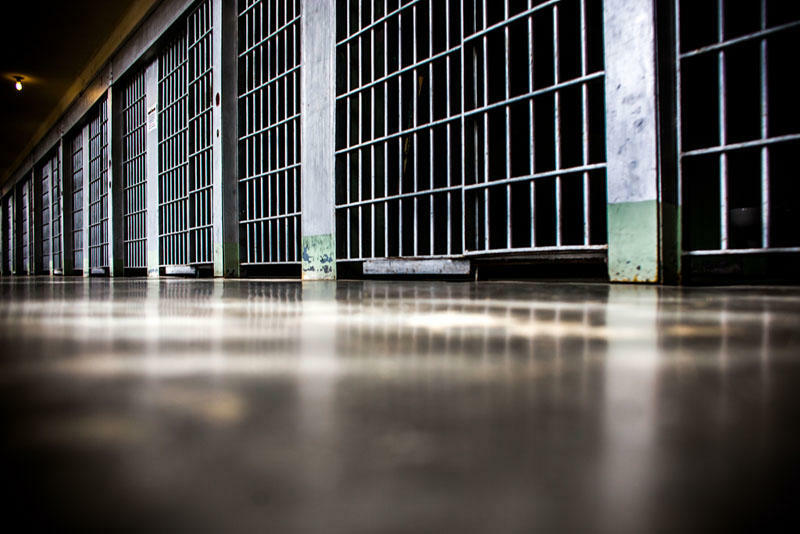 Three-strikes offenders serving life in prison without the possibility of parole should get a “second look.” That’s the position of Washington’s Sentencing Guidelines Commission. Washington’s Clemency Board has recommended the release of another three-strikes offender serving life without parole.